We've rounded up the latest rental listings via rental site Zumper to get a sense of what to expect when it comes to hunting down housing in San Jose if you've got $1,800/month earmarked for your rent. 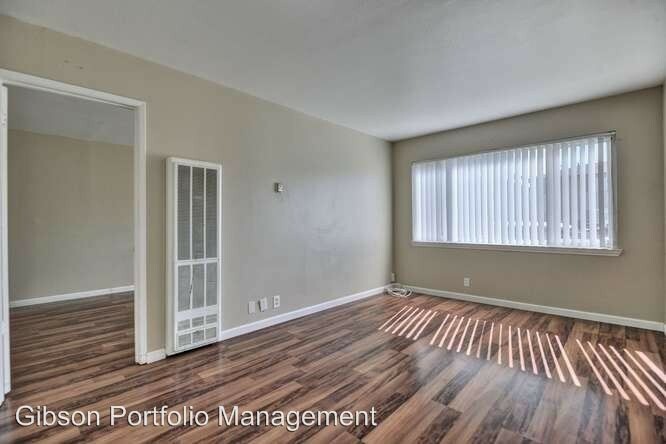 Listed at $1,800/month, this 400-square-foot studio apartment is located at 7213 Rainbow Drive. Amenities offered in the building include on-site laundry, garage parking, a swimming pool, storage space and on-site management. In the unit, anticipate a walk-in closet, a patio and hardwood floors. Cats and dogs are not allowed. According to Walk Score, this location is friendly for those on foot, is very bikeable and doesn't offer many public transit options. Next, there's this one-bedroom, one-bathroom apartment situated at 3189 Cadillac Drive. It's also listed for $1,800/month. The building boasts on-site laundry and on-site management. In the unit, there are hardwood floors, closet space and ample natural light. Neither cats nor dogs are allowed. The rental doesn't require a leasing fee. Walk Score indicates that the area around this address is moderately walkable, is quite bikeable and has a few nearby public transportation options. 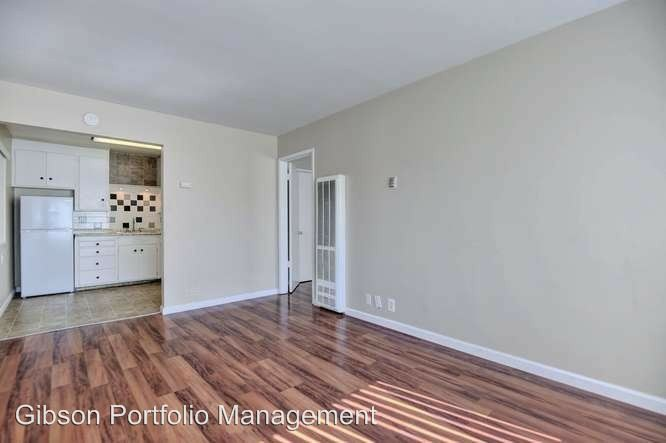 Then, there's this studio apartment located at 394 Boynton Ave. It's listed for $1,750/month for its 400 square feet of space. When it comes to building amenities, expect on-site laundry, a swimming pool, a fitness center and on-site management. In the unit, there are hardwood floors, wooden cabinetry and a walk-in closet. Pets are not welcome. Future tenants needn't worry about a leasing fee. According to Walk Score's assessment, the surrounding area is car-dependent, is convenient for biking and has a few nearby public transportation options.